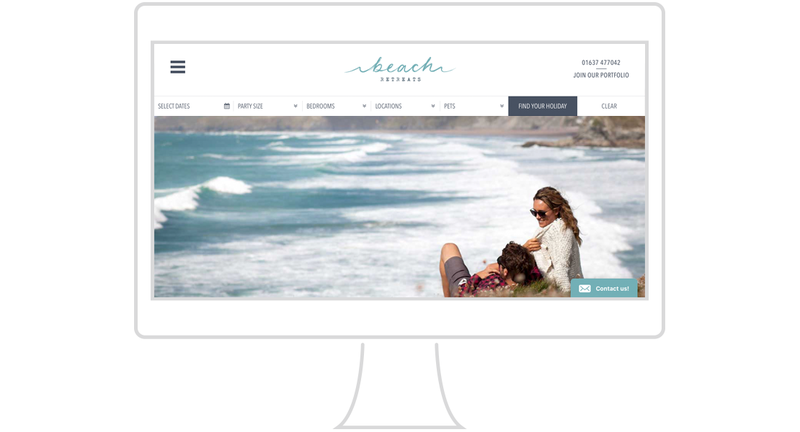 Working closely with Beach Retreats’ marketing team, we created a new website to reflect the outstanding coastal locations of its portfolio so that guests could imagine their holiday before they arrived. From the owners’ perspective, a smoother sign-up process and easier content management system ensured new properties were live within two weeks of signed contract. Importantly, given the traffic profile of majority mobile users, each design iteration was rigorously tested on multiple devices to ensure it looked beautiful and worked logically. We can barely keep up with demand. I’m absolutely delighted. Post launch, it’s amazing that essentially there was no disruption to the business. Voice Group have taken a complex project and delivered a comprehensive solution which meets our guests’ needs. The new website reflects our brand and service and will be key to supporting our continued growth. We’ve already seen improved performance from the new look. We build websites that sell millions of pounds’ worth of the best Cornish products, the most beautiful holidays, and award-winning food each year. Over the past ten years we’ve put bums on seats, increased occupancy rates, and shifted stock off shelves.